Have you ever gotten shoe polish on your carpet? Even if you haven’t watch this video and you’ll know exactly how to remove it. This video gives you some really great tips for removing the shoe polish. Also let me know what you think by commenting below. In order to do this you’ll need to have a dull edge scrapper to scrape the excess away from the carpet. Be careful not to damage the carpet. Also you’ll need some type of solvent like a dry cleaning solution. You could probably get this dry cleaning solution from a local hardware store. If you can’t get access to this, call your local carpet cleaning company. Another option may be finger nail polish remover. Just applt to a clean towel and blot until it is removed. If you can do the steps above, use one cup of warm water, one tablespoon of dish soap and one tablespoon of ammonia. Apply this cleaning solution to a clean absorbent cloth and bloth until gone. Last, you’ll need to rinse the residue out of the carpet. Use water and apply it to the area and blot with a towel until dry. The best option for flushing and rinsing for you is to get a wet/dry vac, apply water to the area and rinse with the wet/dry vacuum. There you have it. 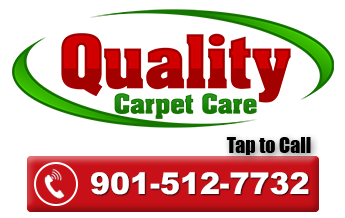 I hope you enjoyed this educational article, if you would like more information about carpet cleaning in Southaven MS visit our website anytime.